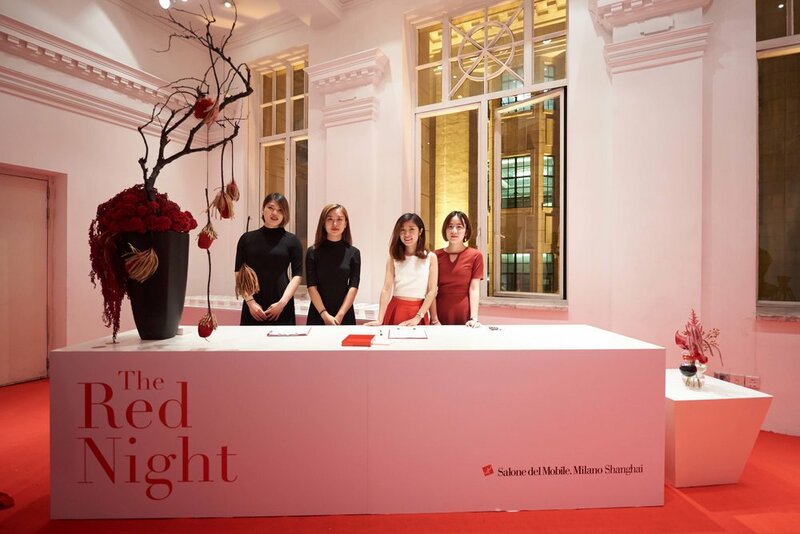 The Red Night is a yearly event dedicated to celebrate Salone del Mobile Milano in Shanghai. 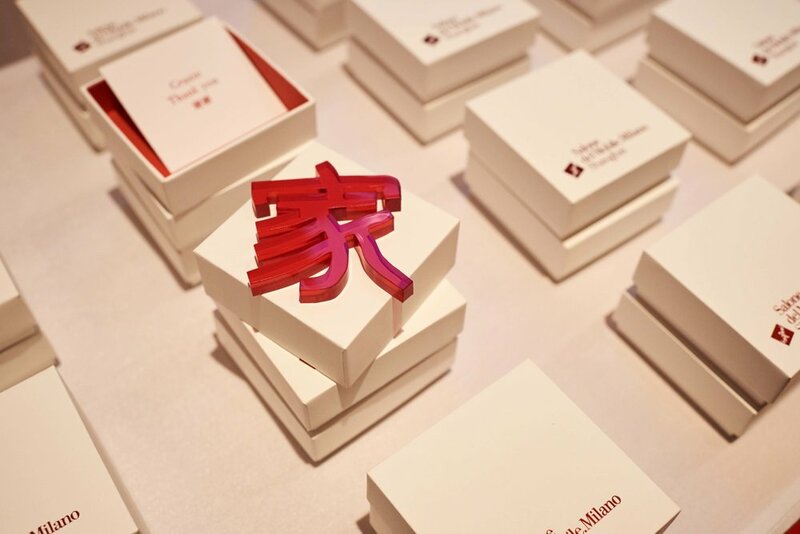 Three hundred guests including prominent designers, architects and collectors both from Shanghai and Milano, come together in this night experience. 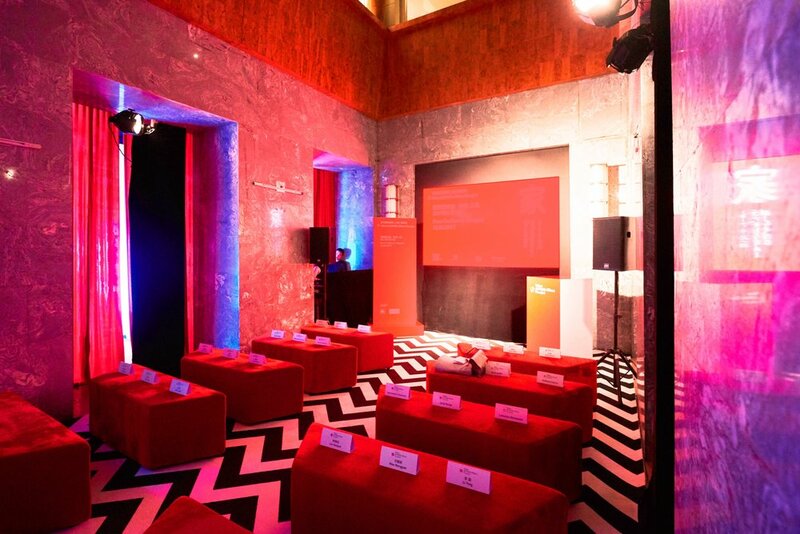 The concept for this year was to understand the potential of interior spaces as dream spaces, inspired in The Poetics of Space by Gastón Bachelard. 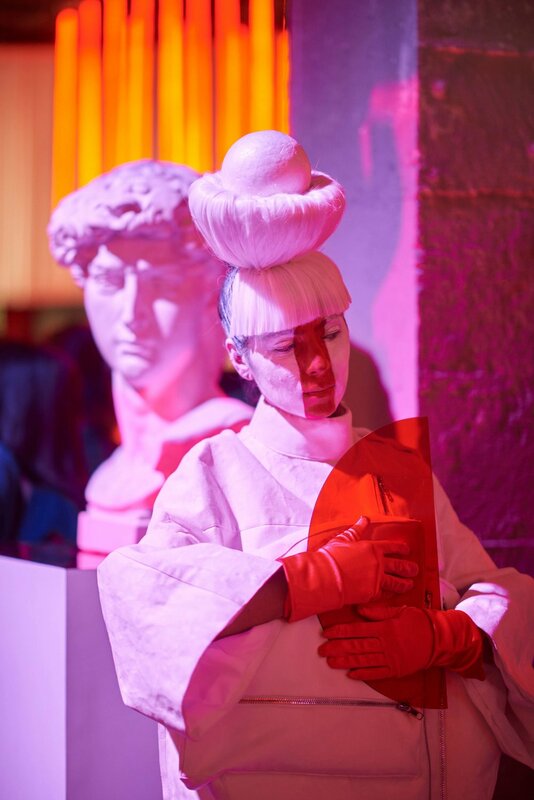 The venue, normally an art gallery in the bund in Shanghai (Shanghai Art Gallery), was converted into a light space with red touches and surreal elements that lured guests into enjoying their night through a memorable experience. 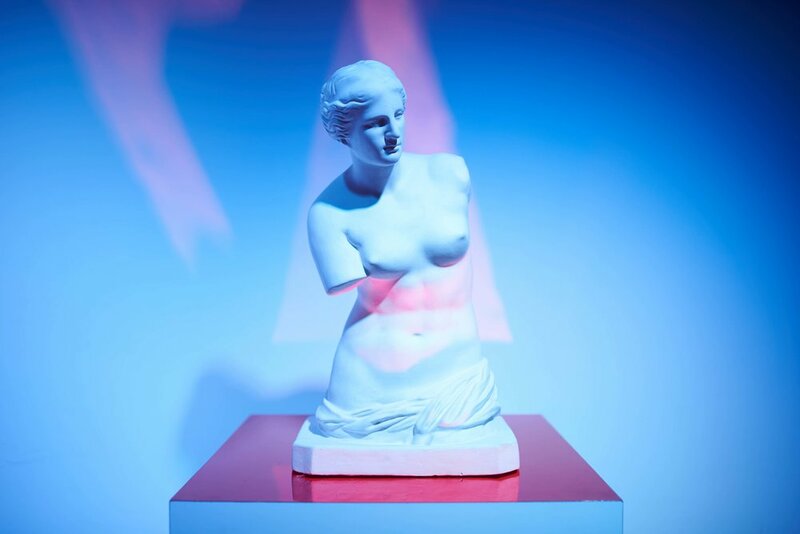 The space becomes dynamic through the interaction of actors, dancers and spatial flexible elements. 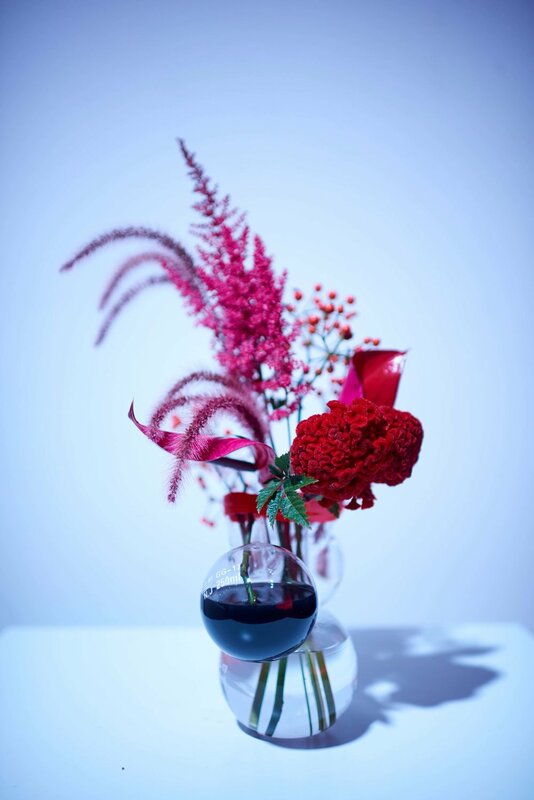 Responsible for: Creative direction - Concept design, graphic design, spatial design, performance design.